Google's AI-infused cutting-edge revolutionary email app, Inbox by Gmail, is perhaps the best message management enhancement ever to hit the email system. While the Artificial Intelligence (AI) powered app is able to automatically sort out priority emails and also suggest/set reminders on calendar events, among others. 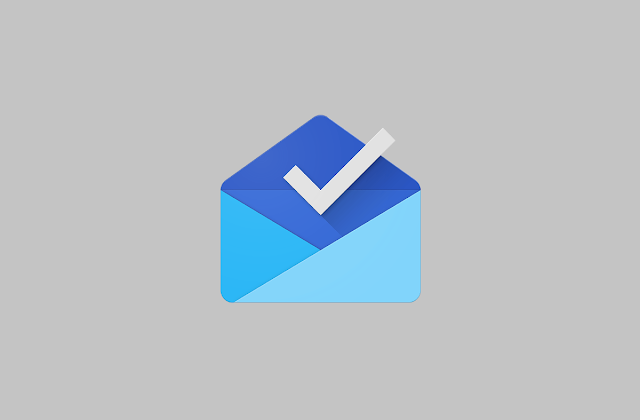 Inbox by Gmail brought new ideas such as the snoozing emails, as well as AI-powered experiences like the Smart Reply, Nudges and priority notifications that help users to stay more productive. But Google isn't all satisfied with this wonderful product; albeit many users are excited about this alternative to Gmail, the company has gone ahead to set an official date for the demise of Inbox by Gmail. According to Google, they've learned a lot about how to make email better, and taken popular Inbox experiences and added them into Gmail to help more people get more jobs done with their emails everyday; though Inbox's nifty features like trip-related emails and GitHub/Trello notifications, have not quite yet been made available to Gmail. Google has released a guide for users to be able to effortlessly transition from Inbox to Gmail, as they promised to take a more focused approach that will help bring the best email experience to everyone. The deadline for Inbox by Gmail is the end of March 2019, after which its users can now say the final goodbye. Thanks for a good article. These are a very good ideas, but Gmail is mostly used online and and some users need to access their emails from a desktop application, such as Outlook. If you’re guessing why then I can tell you it could be from security concerns to convenience considerations. And in this case I’d like to recommend you convert Gmail to Outlook view source . It’s a conversion tool which makes things much easier. The tool carefully analyzes the folder structure in the Gmail MBOX files and recreates the same structure when moving to Outlook and it’s very fast.